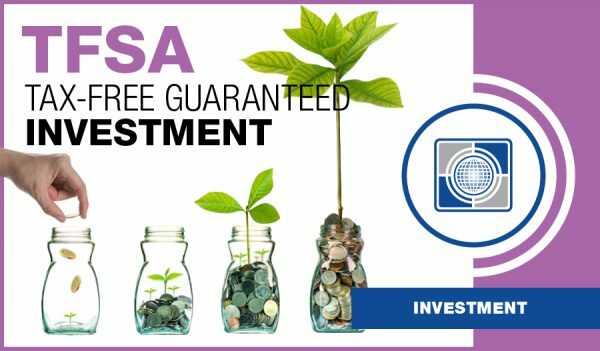 Carte Tax-Free Guaranteed Investment (GIC) | Carte Wealth Management Inc. 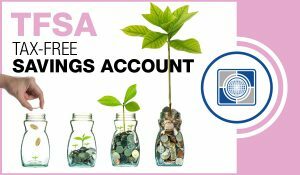 Looking to grow your savings from the money you’ve been putting aside? Carte Tax free guaranteed investment gives you the full guarantee that your money will be tax-free, secure, and safe. 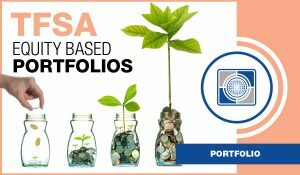 A TFSA is a great start for your long term and short term financial goals. You get a wide range of benefits such as tax free growth and full flexibility. As oppose to RRSP’s, TFSA’s can be taken out at any point and used for any purpose you see fit. 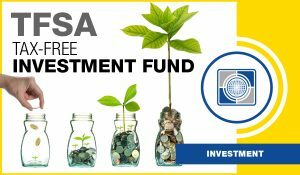 Residents of Canada can give up to $6,500 to a TFSA annually. 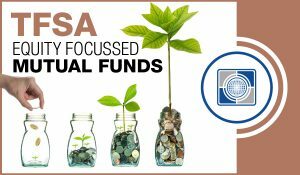 Should you exceed your TFSA contribution or contribute as a non-resident you will pay around a one percent over contribution penalty monthly.